Tiffany Zajas Photography: friday finds: resolution generator, tutorials, coffee cake, + a LOST recap. friday finds: resolution generator, tutorials, coffee cake, + a LOST recap. Happy Weekend everyone! I hope you all are having a great Friday. :) I was pretty happy this morning because husband's office was closed due to the weather...so he got to stay at home with me and we ate blueberry pancakes. AND this afternoon my dad is coming to see us here in Nashville. We will be taking him to the airport in the morning, but I'm so excited we get to spend time with him before he goes! Top 100 Tutorials of 2009. Feel like doing something crafty this weekend? Head on over to The Long Thread and check out this wonderful list of tutorials from last year! Ah, so many cute things to make...so little time. Coffee Cake. Yum. I'll let this picture speak for itself. LOST recap in 8 minutes. Any other LOST fans out there? I'm really looking forward to the last season starting on February 2nd. A lot has happened in the past 5 seasons, so watch this recap to help remember all the details. I am soooo excited for LOST to be back soon!!!! Oh my gosh. Resolution generator. Love it. i heart organization (+ evernote)! on this week and a face that melts my heart. kate's 8 month photo session. an update from the couch. 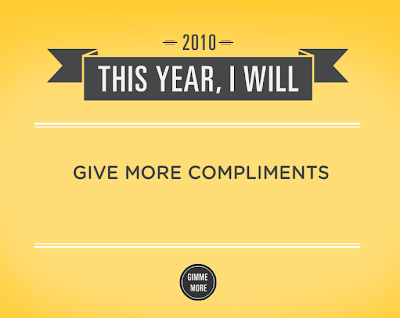 goals for the new year and beyond!